Most of the time, when using shipping services, you need to specify the weight range and dimensions of your shipment. It is the same case when booking through Eurosender. However, sometimes you may realize that your parcel is, in fact, heavier than the initial weight. What might happen to your parcel in case it is overweight or oversized is not a mystery, so keep reading! We tell you everything about the possible consequences and additional handling surcharge for courier services. Freight shipping – available for users who have items of bigger dimensions. If you only estimate the dimensions and weight and you don’t provide the exact ones, you run the risk to pay an extra fee as a surcharge for the shipping service. The shipment is measured at the carrier’s terminal and the correct weight and dimensions are reposted. If they are different than the ones specified when placing the order, an accurate price is then reposted for that certain shipping. Besides, the difference in costs between the initial price and the new one will also include administrative costs. The standard shipping service, designed to ship packages and suitcases. The standard service imposes a limitation on dimensions and weight, which are available on our webpage. We strongly recommend checking this before placing the order, because exceeding the dimensions may lead to the courier’s refusal to collect the parcel and surcharges for the shipping service will apply. What should you do if the shipment is heavier? Many customers think that in case the parcel is heavier, they will be surcharged by the courier company. Or, even better, the weight range difference will be overlooked and accepted. However, this is not the case. 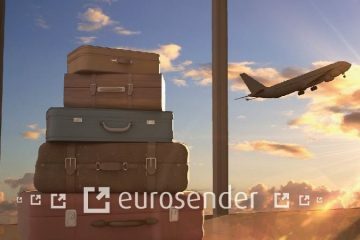 It is not uncommon for the Eurosender Helpdesk to receive a message: I ordered the shipping of a 20 kg parcel, my parcel is about 26 kg. What can I do now? 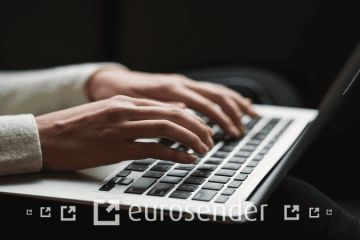 Note that any change in the order should be communicated as soon as possible and in Eurosender’s case, at least 2 business day before the collection date. The options are pretty limited if the customer notices that his shipment is heavier only on the day of collection. In such cases, the only solution is to remove some of the items from the package so that it fits the weight range selected in the ordering process. Note that this has to be done before the courier driver’s arrival! 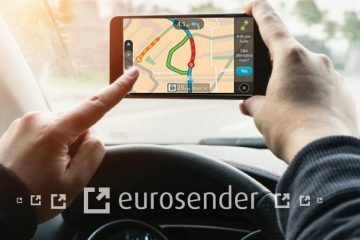 With Eurosender, the surcharges for the shipping service and possible additional handling surcharge (that the courier service provider requests) in case of an overweight shipment, can be applied only before the shipment is given to the courier driver. Ideally when the status of the order is Paid. 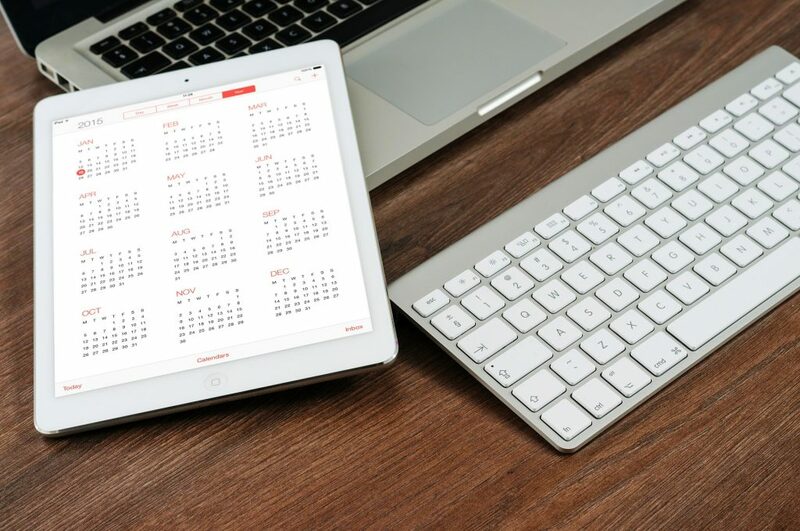 Any other changes result in postponing the collection date for at least one business day, in order for us to request the surcharges. How much would you have to pay to change the weight of the parcel? The surcharges for courier services differ from one shipping provider or parcel broker to another. At Eurosender, we use the current price list to calculate the difference in prices according to the weight ranges. The total surcharge will consist of the difference in price and the administrative fee that ranges from 5 to 15 EUR, depending on the route. An additional handling surcharge may be applied if requested by the courier service provider which carries out the delivery service. In case the customer booked the service with “flexible changes” fee, the service already covers any change in the weight range. , However, it still might result in postponing the collection date for at least one business day. Will the pick-up of your shipment be delayed? 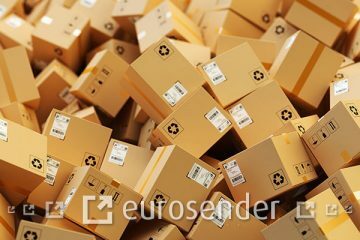 When the order is placed with the courier company, a label gets produced with all the specifics of the parcel, including the weight of the parcel. In some, cases, the labels are produced in the collection depot and handed over to the courier driver on the date of the collection or are generated separately and sent to the customer in an email. When the parcel’s weight changes, a new label with the updated information has to be generated. What could happen if I don’t report that my package is oversized or overweight? Indeed, not all courier drivers are equipped with scales to weigh the parcels, but they are nonetheless scanned in the depots. If the weight is higher than initially stated, the courier company may simply decide to return the parcel instead of applying surcharges for the shipping service. Instead of charging a fee as an additional handling surcharge, the courier service provider may decide to send the parcel back to the shipper. In this case, the order is marked as completed by the courier company because, according to their policy, they had executed the order. Although the parcel never left the country in which it was collected, the customer is not eligible for a refund since they handed over a parcel that does not fit into the maximum dimensions. In such a case, the customer will need to place another order, meaning pay again for a collection and make sure that this time, the dimensions and the weight are not exceeded. *You might think: Are you serious? I cannot make my parcel smaller and/or lighter! 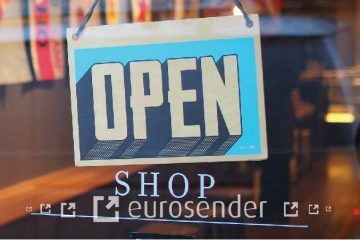 For this particular reason, Eurosender developed a service called individual offer which allows customers to ship parcels that surpass the standard dimensions or 30-40 kg limitation. The second possible scenario is that the parcel is not collected by the courier driver at all. Sometimes the courier driver will estimate that the parcel is bigger or heavier than allowed. This will result in parcel not being collected, but it would also allow the customer to repackage the parcel for it to fit the standard and reschedule the collection within the same order. The customer would not need to place another order. In extremely rare cases, the overweight or oversized parcel would be collected, forwarded to the country of destination where it will never get assigned for delivery due to the exceeded dimensions and weight. Instead, the parcel will be kept some days in the depot for the customer to come to collect it personally and pay the surcharges for the shipping service. Based on the route the package traveled, the delivery depot decides what the surcharge should be. Things to check before shipping a parcel? Make sure you weight your parcels before shipping. Make sure you measure the parcels too. Make sure that all parcels are within the allowed standard dimensions. And please note that binding more parcels into one is strictly forbidden. You can read more about it on another blog. 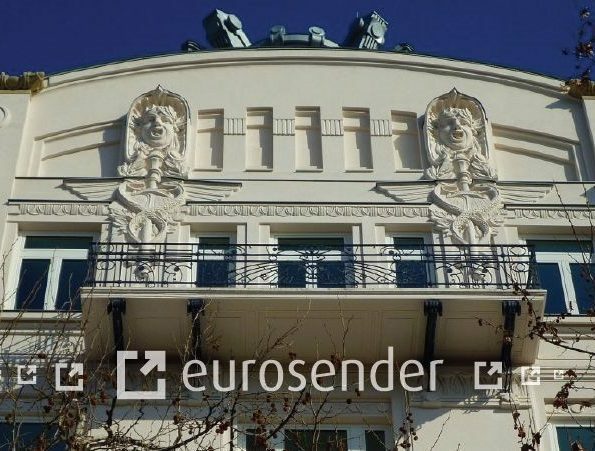 *This post was written in cooperation with Eurosender’s customer support specialist, Angelika Ergaver. Gabriela is a Content Marketer at Eurosender. Her goal is to give customers relevant information and advice about shipping and travels.